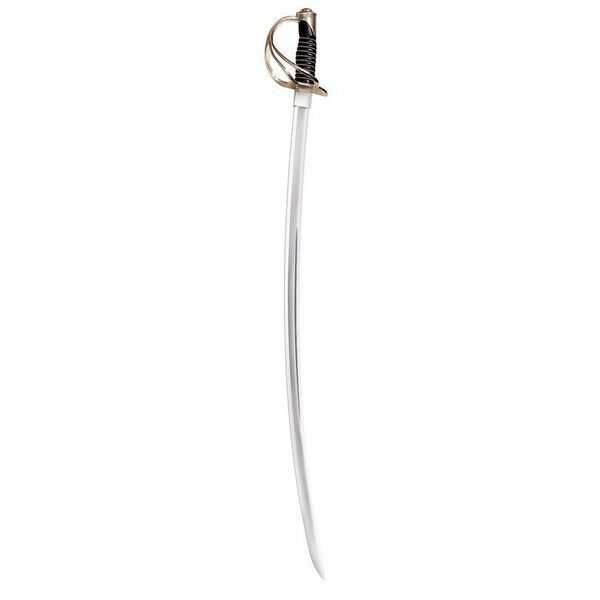 This is a replica of a heavy cavalry sabre as it was used during the American Civil War. It is made of 1055 carbon steel. 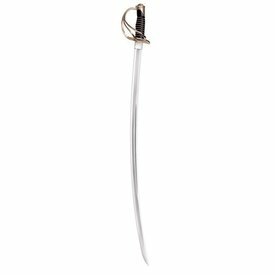 The sabre has a length of 105 cm with a blade of 91 cm. The basket is made of brass and the grip is covered with leather. The sword is delivered including a scabbard and weighs approx. 1216 g.